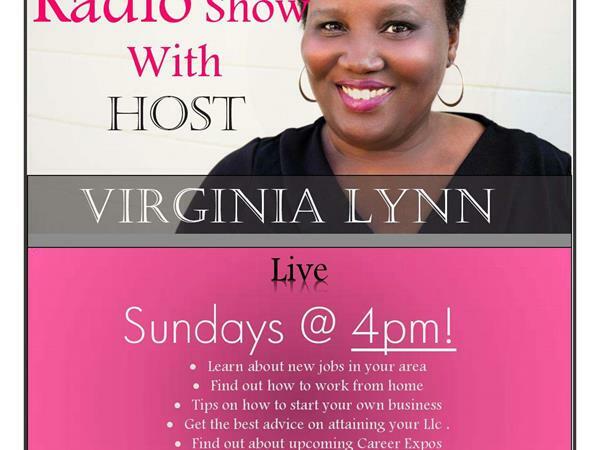 Excellent broadcast today with Virginia Lynn and her Guest Christina, Lori, and Leslie discussing their perspective Small Businesses. Wicked Bizness Candles, Laurie LHMP Photos and more. Don't miss this replay.